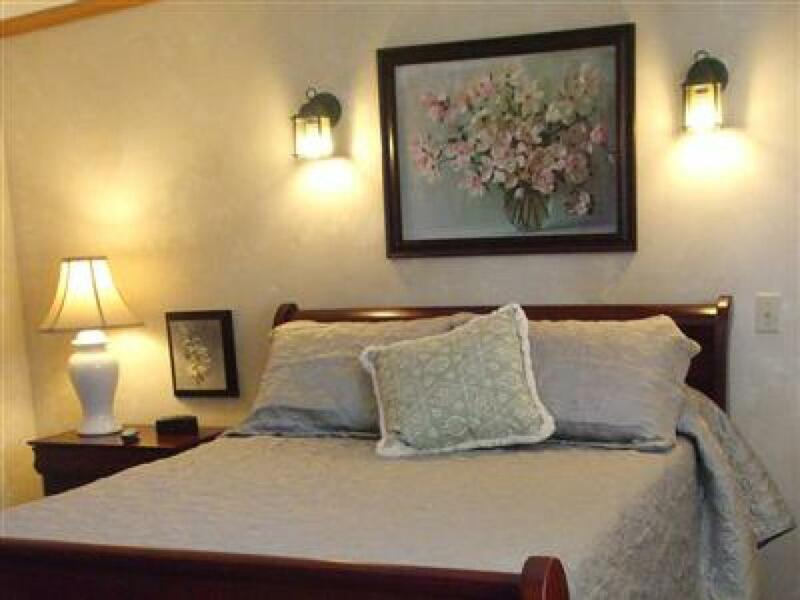 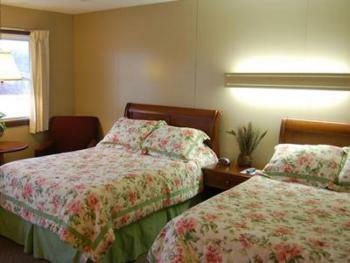 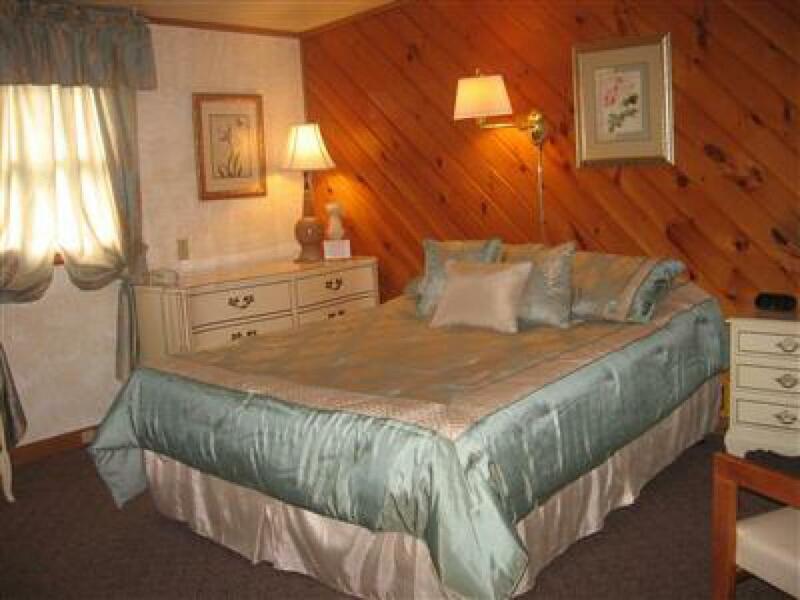 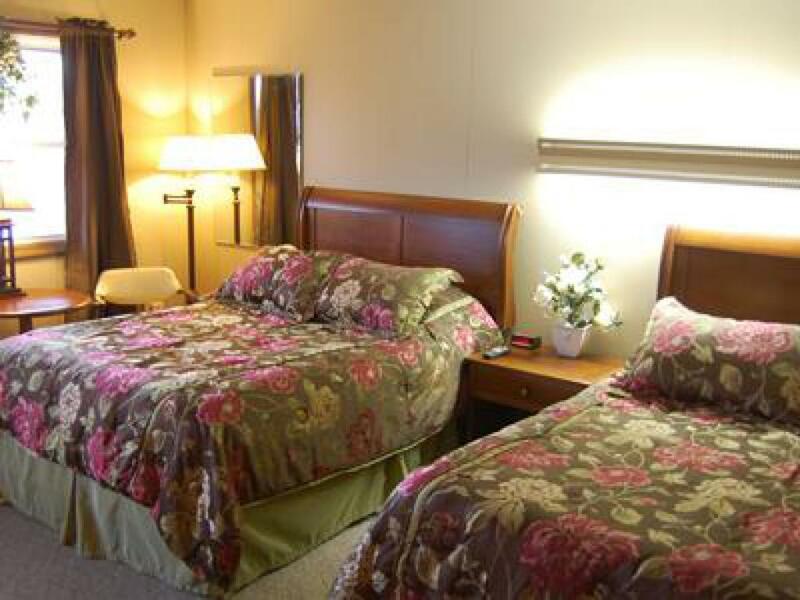 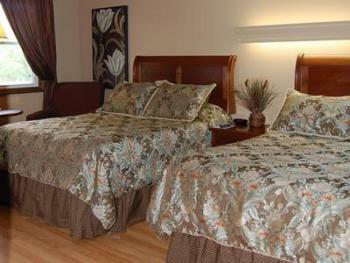 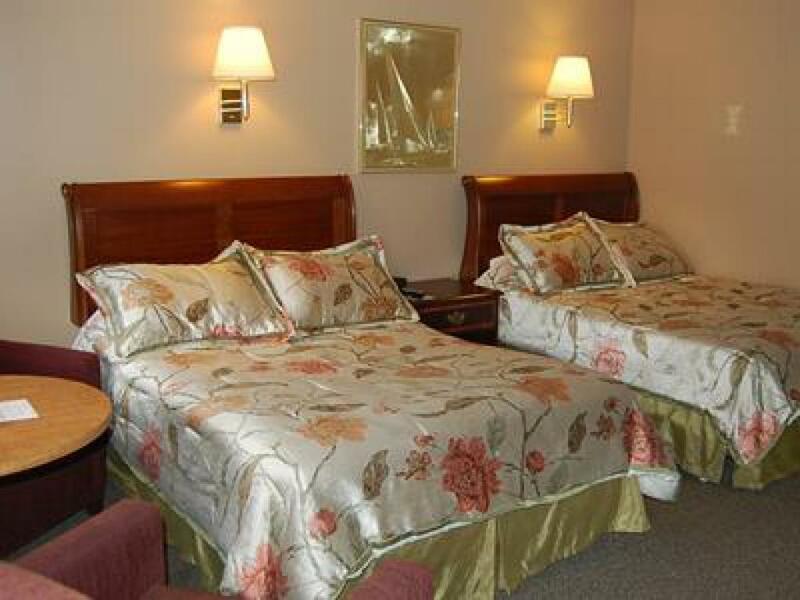 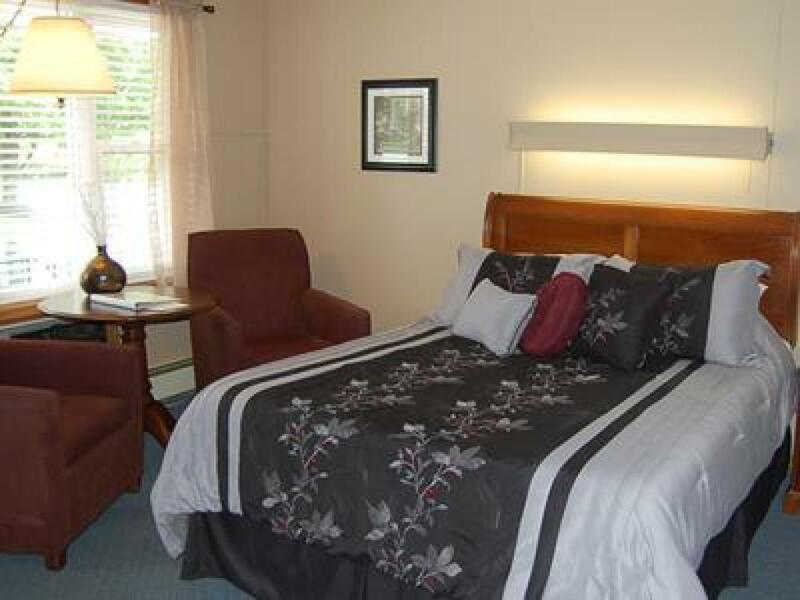 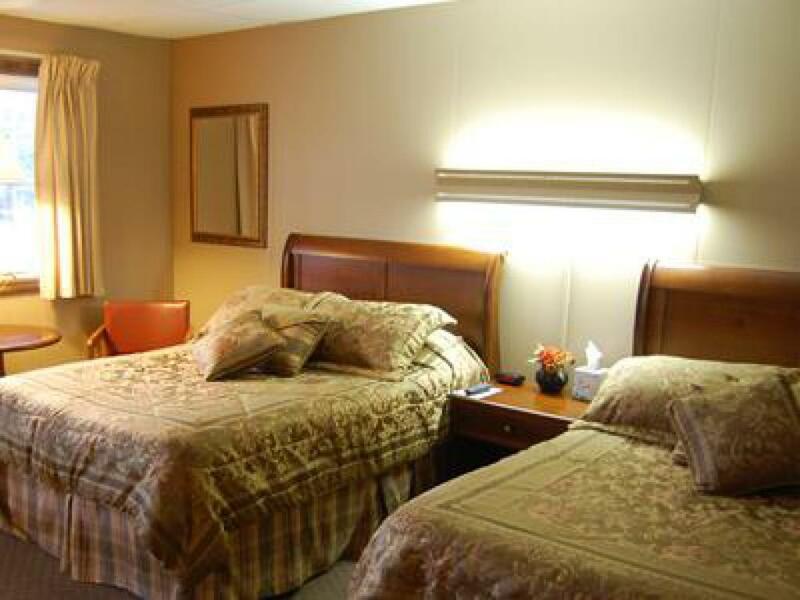 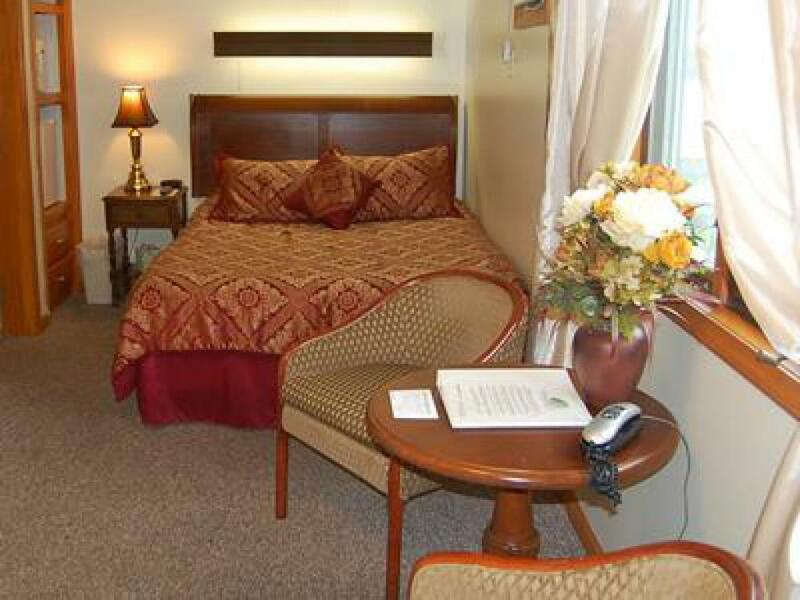 Book Online - All Seasons Inn Corp.
One queen size bed, tv, refridge, telephone, microwave, air conditioning, two chairs & coffee table, & ceiling fan. One queen size bed, tv, refridge, telephone, microwave, air conditioning, two chairs & coffee table. One Queen size bed, tv, refridge, microwave, telephone, air conditioning, chair & coffee table. One queen size bed, tv, refridge, microwave, telephone, air conditioning,night stand, two chairs and coffee table. 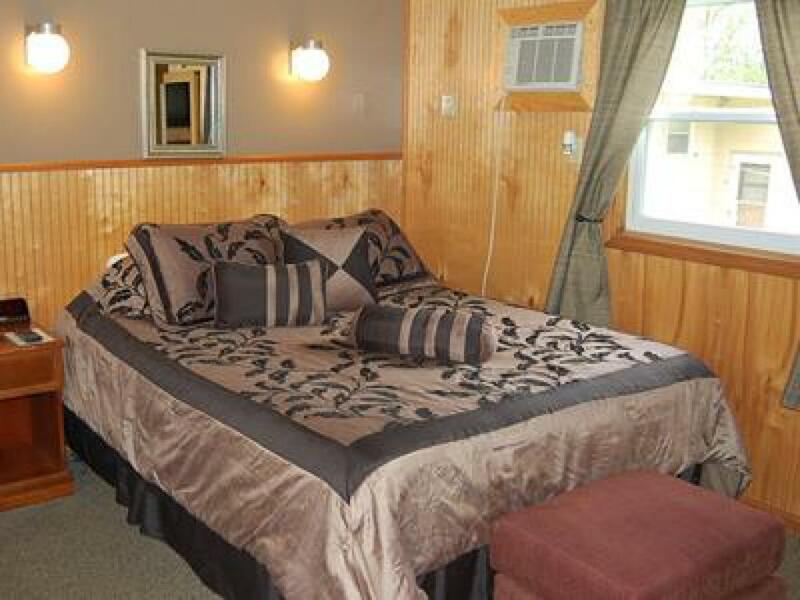 One queen size bed, tv, refridge, microwave, toaster, pots & pans, dishes etc... small stove, telephone, air conditioning,night stand, two chairs and coffee table. Two full size beds, tv, refridge, microwave, telephone, air conditioning,night stand, two chairs and coffee table. 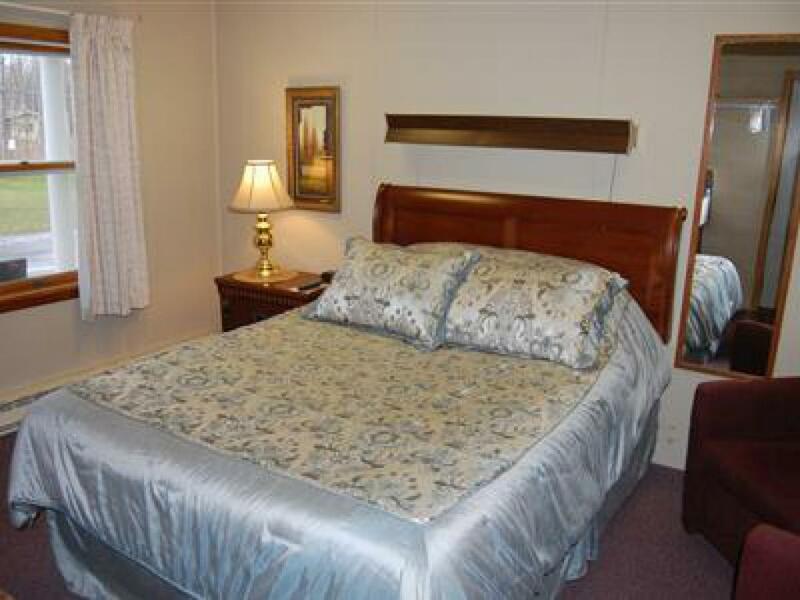 Two full size beds, tv, refridge, microwave, telephone,alram clock, air conditioning, night stand, two chairs and coffee table, desk and desk chair, seperate vanatiy sink area, bathtub/shower room. 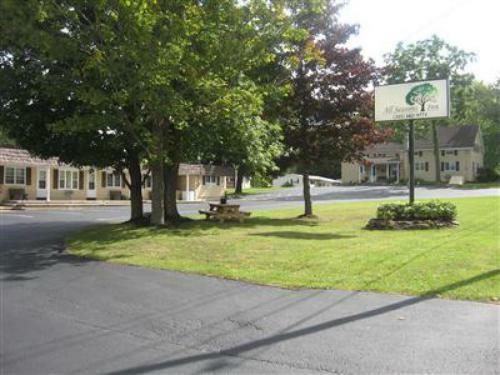 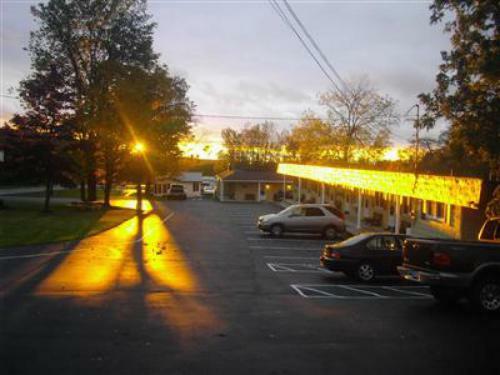 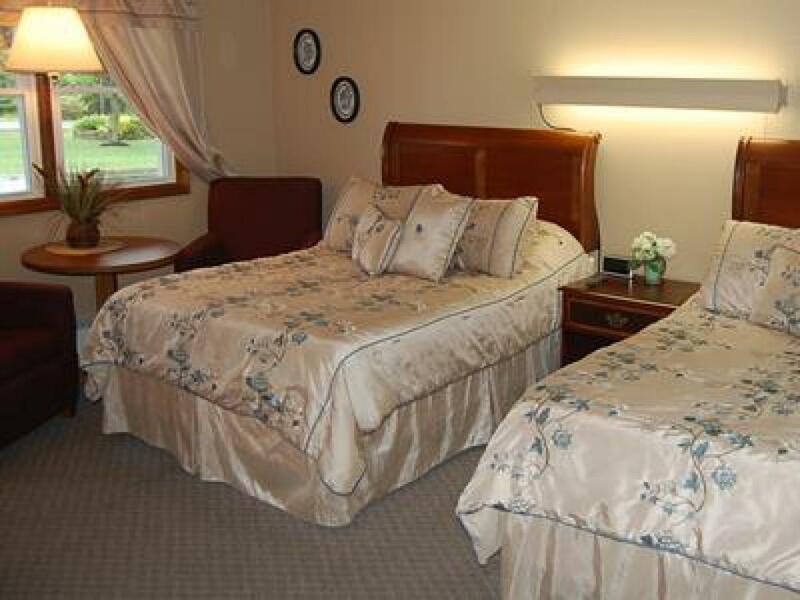 Located just 5 miles east of beautiful Lake Ontario, the All Seasons Inn is a great place to stay while visiting the historic City of Oswego, NY. 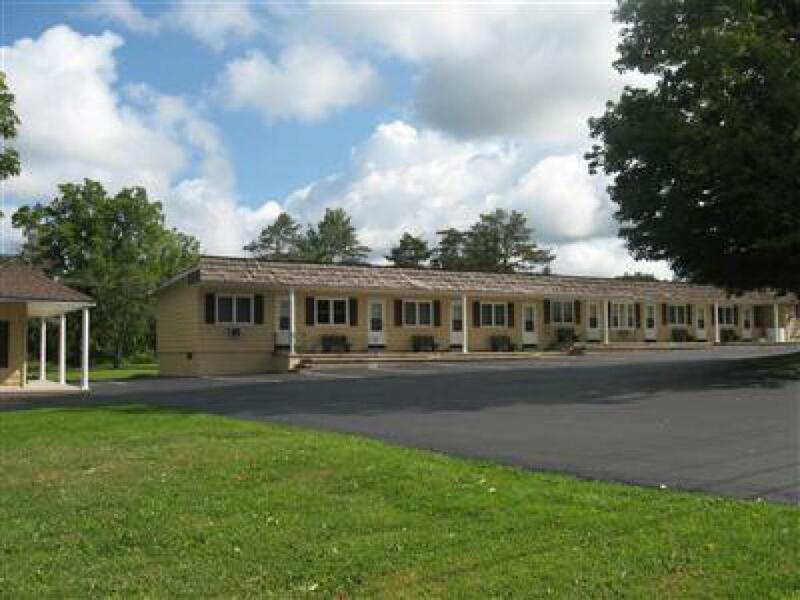 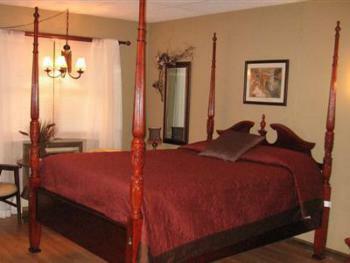 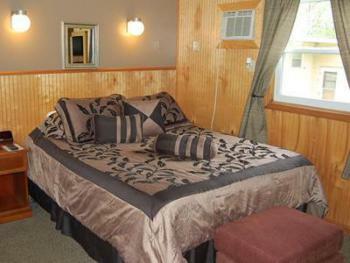 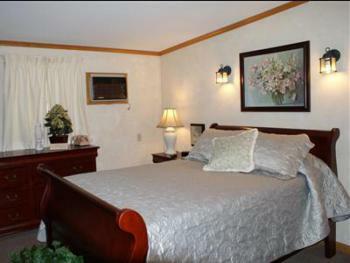 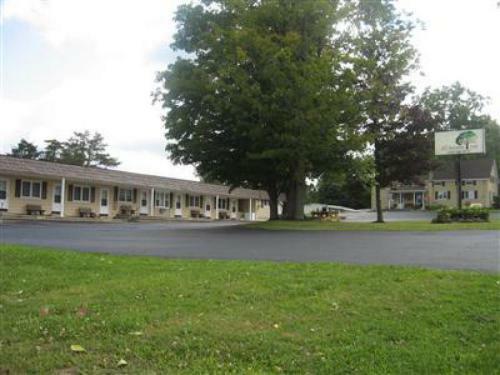 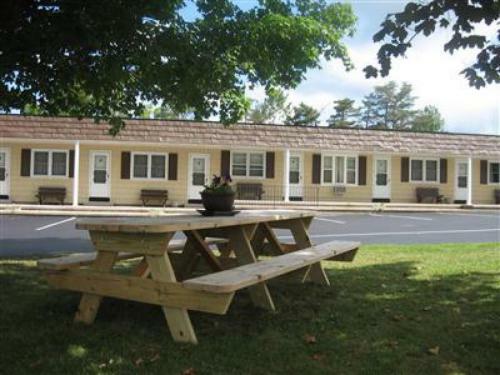 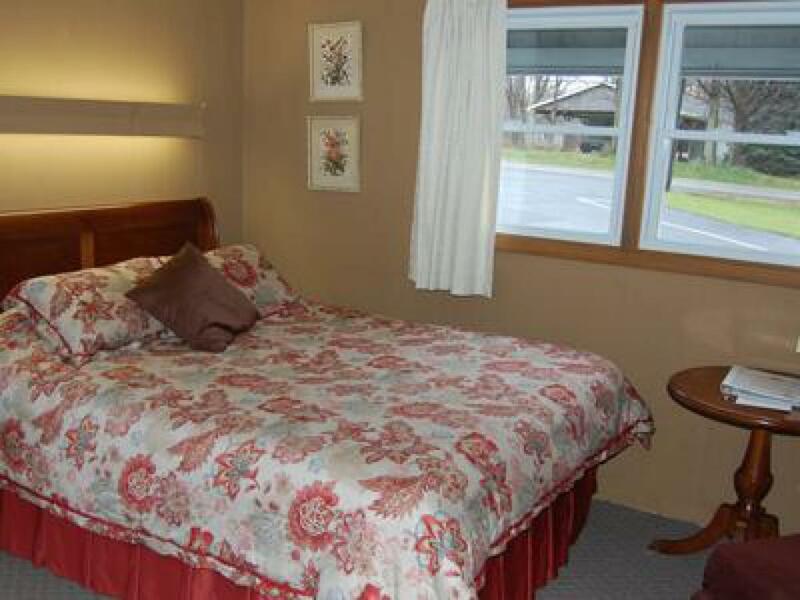 Conveniently located on State Route 104 for the quick stop traveler, vacationer or long-term businessmen.